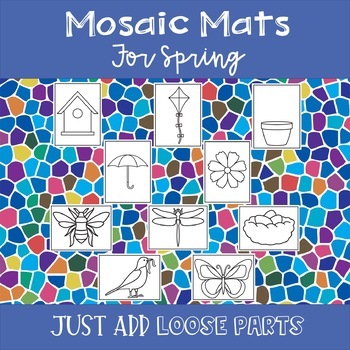 Invite your kiddos to use these 10 spring mats along with their favorite loose parts to create seasonal mosaics. 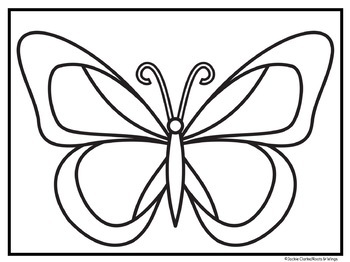 Great for encouraging creativity and strengthening fine motor skills in preschool or kindergarten. 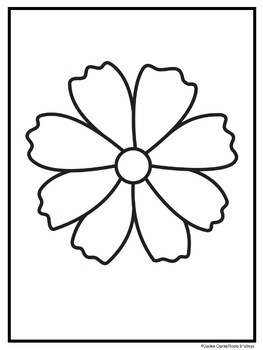 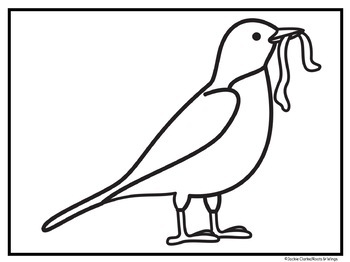 Use at your art center or finger gym and change out the mats with each new season.